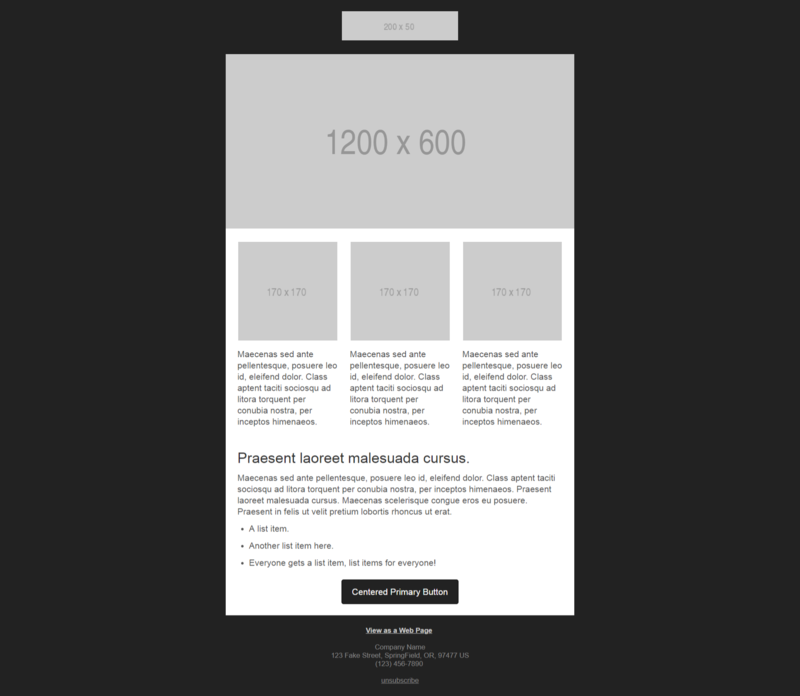 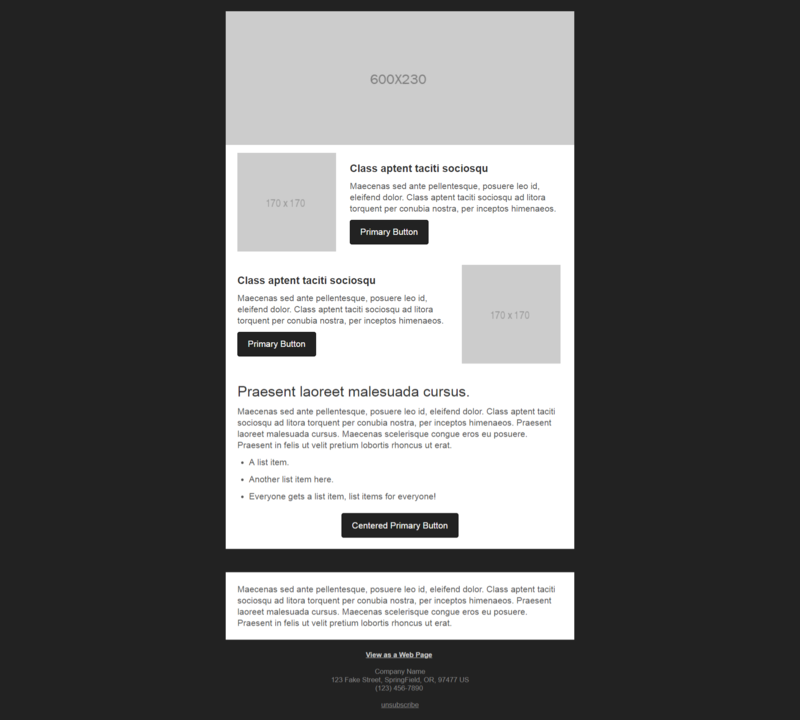 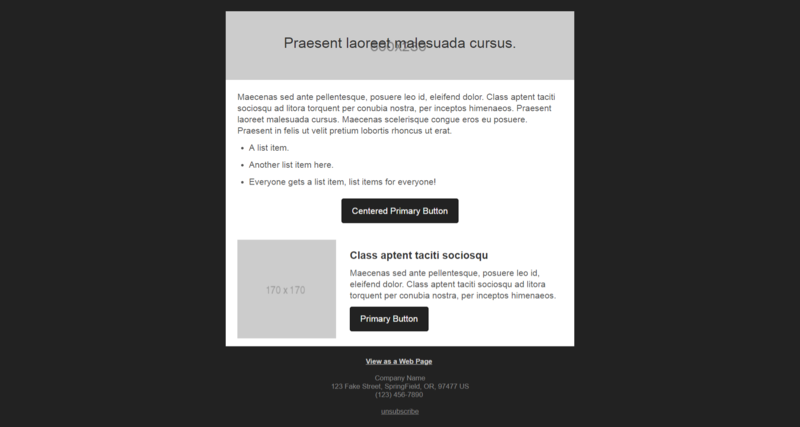 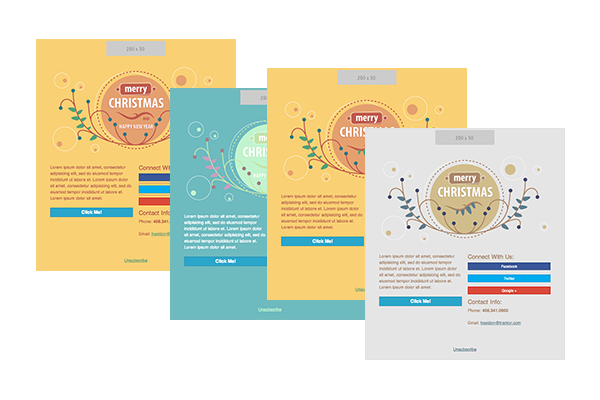 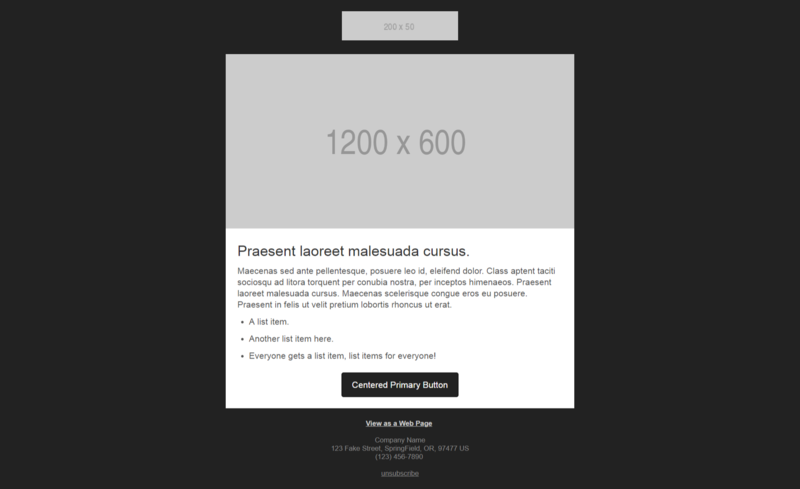 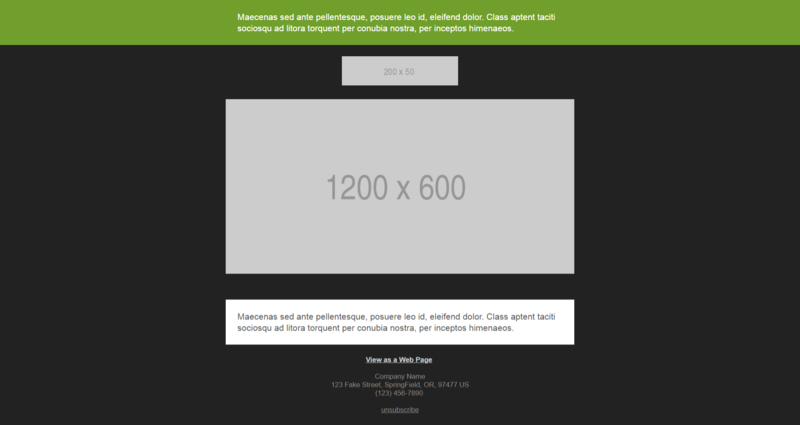 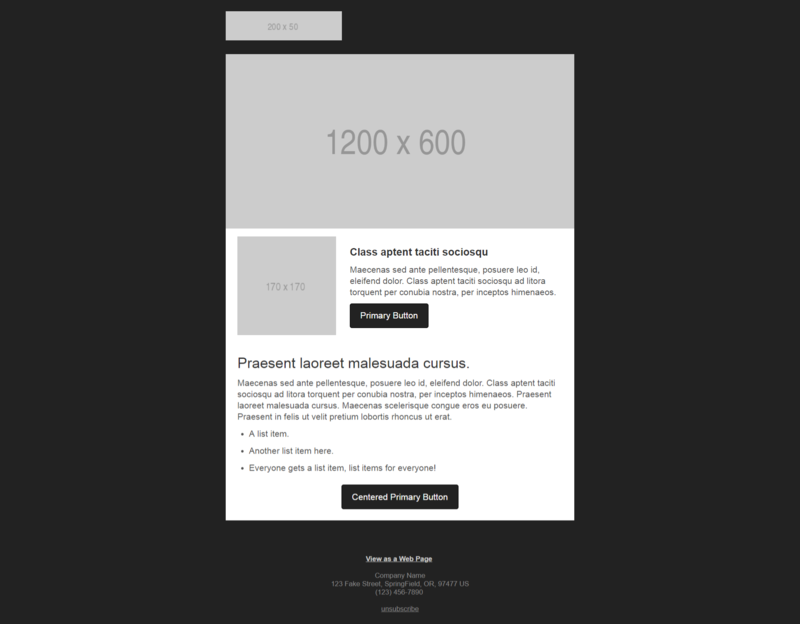 This is a small collection(10) layout patterns for HTML email. 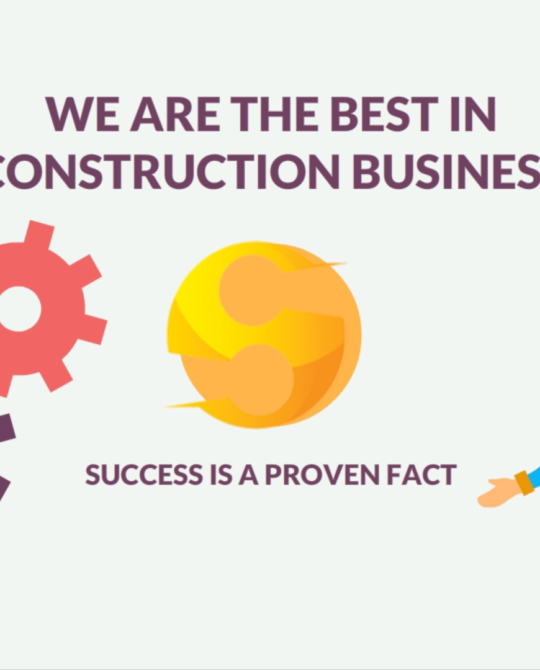 The code is meant to be edited, adapted, and built upon. 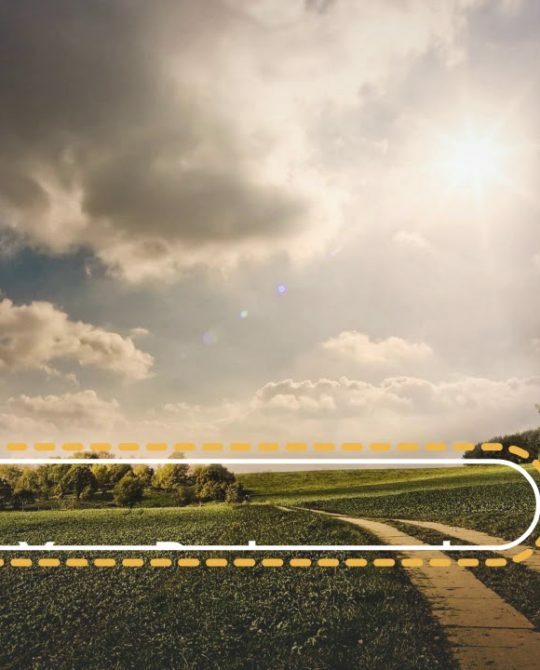 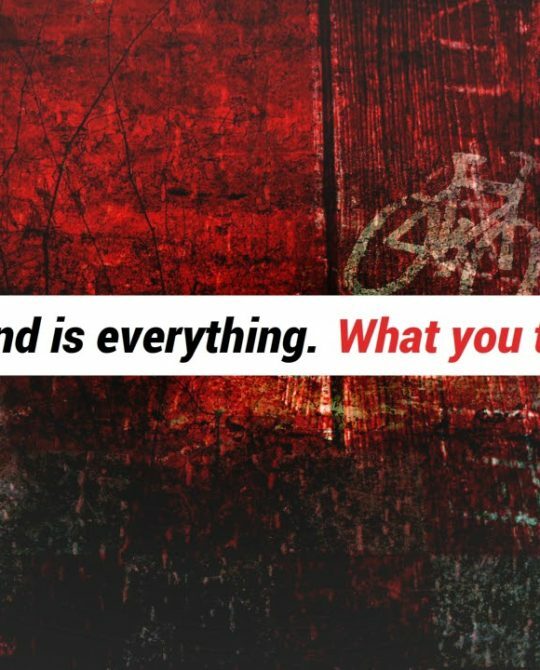 The code is compartmentalized and annotated in an effort to explain what’s happening so you can add, edit, and remove code with some confidence. 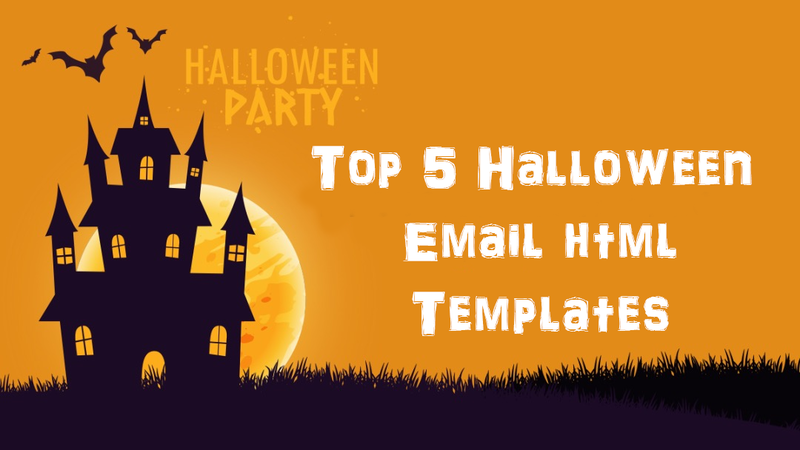 This has been tested in all “popular” email clients, but not every email client out there. 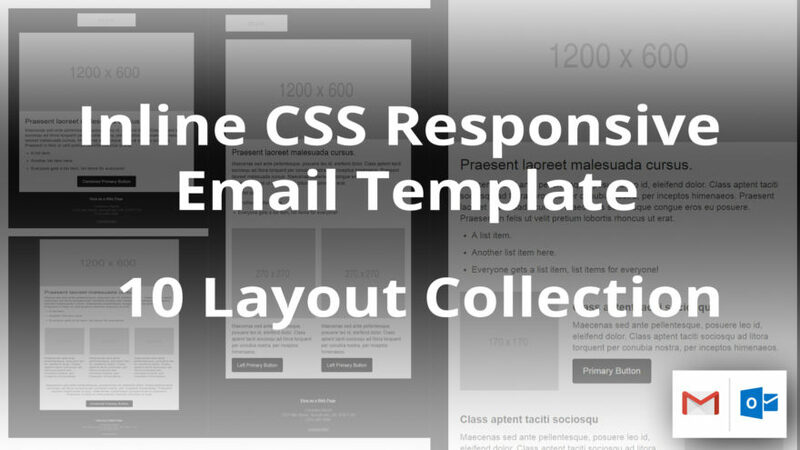 Inline CSS Responsive Email Template uses media queries to reconfigure the layout for different screen sizes for email clients that support media queries. 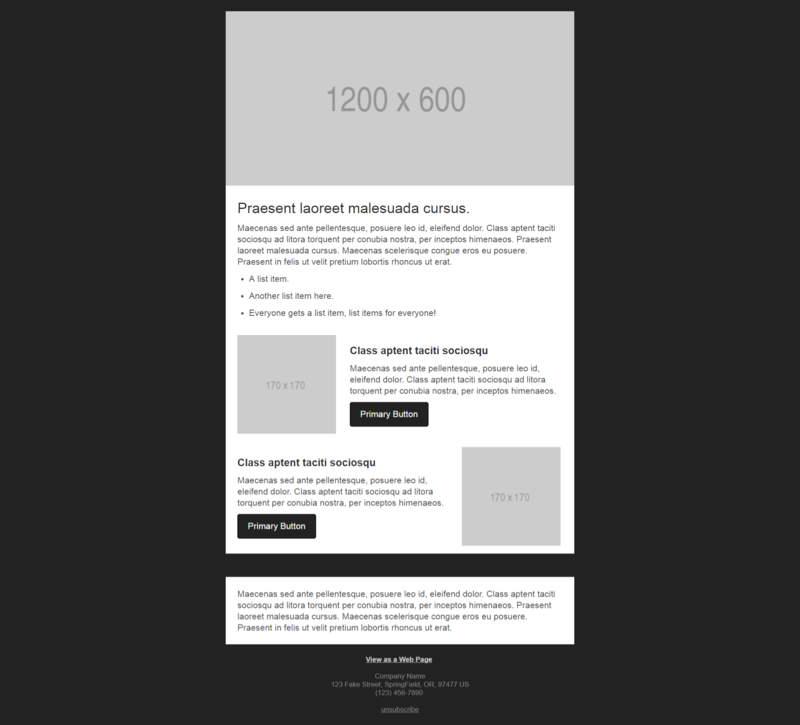 However, mobile clients that don’t support media queries or the <style> tag will display a shrunk version of the desktop layout instead. 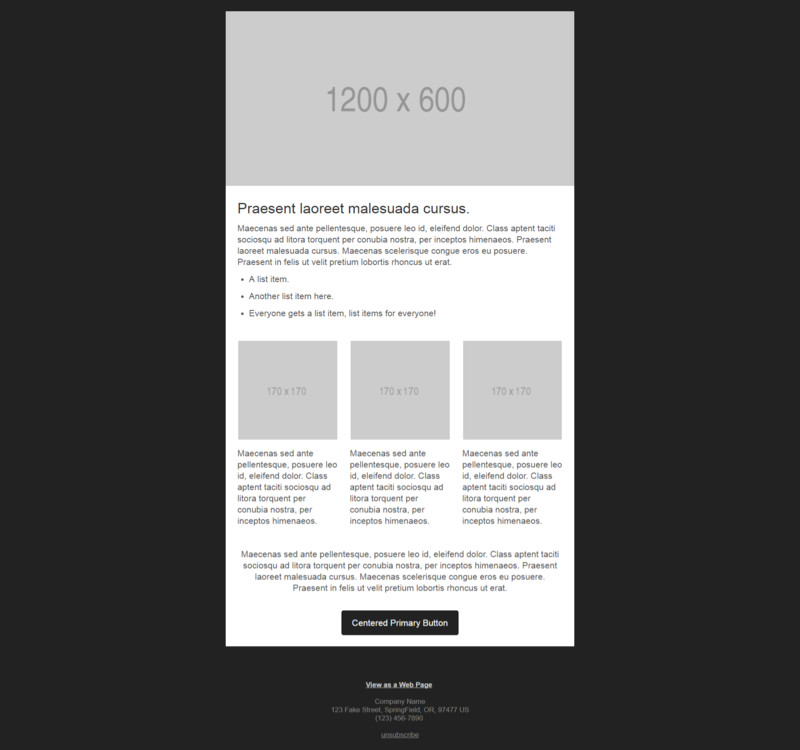 This applies to some versions of Gmail (still) and Yahoo, as well as a number of international email clients (more info on that here). 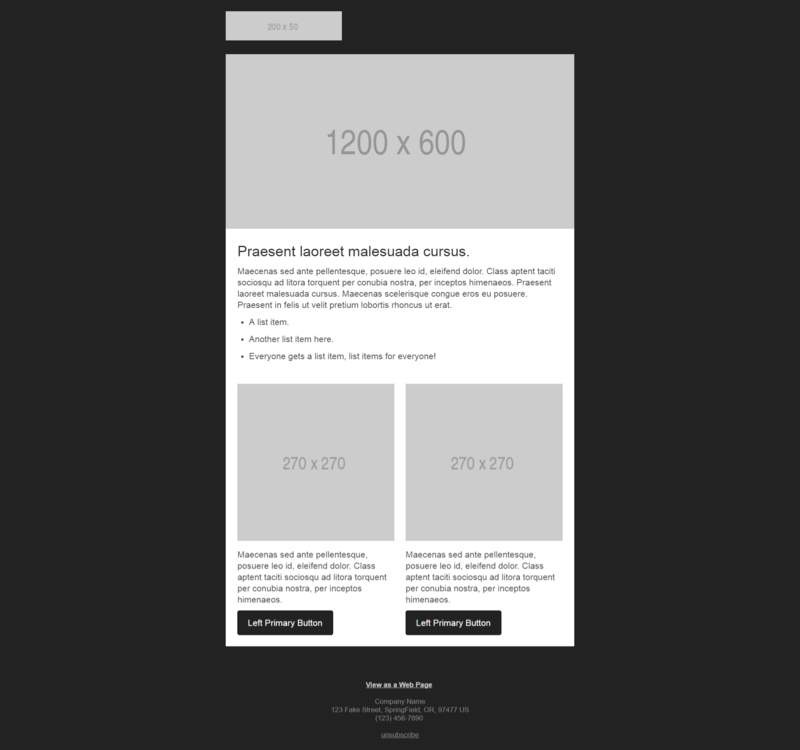 If you’re already comfortable with media queries, the learning curve is relatively low. 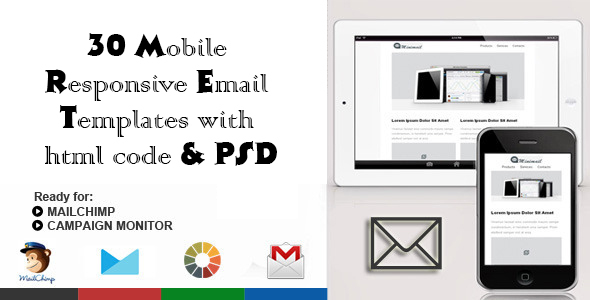 If total device coverage isn’t required, you can create a responsive email the same way you create a responsive website.